The solution for industrials willing to integrate additive manufacturing in their finished goods’ production process, for tools manufacturing or rapid prototyping. 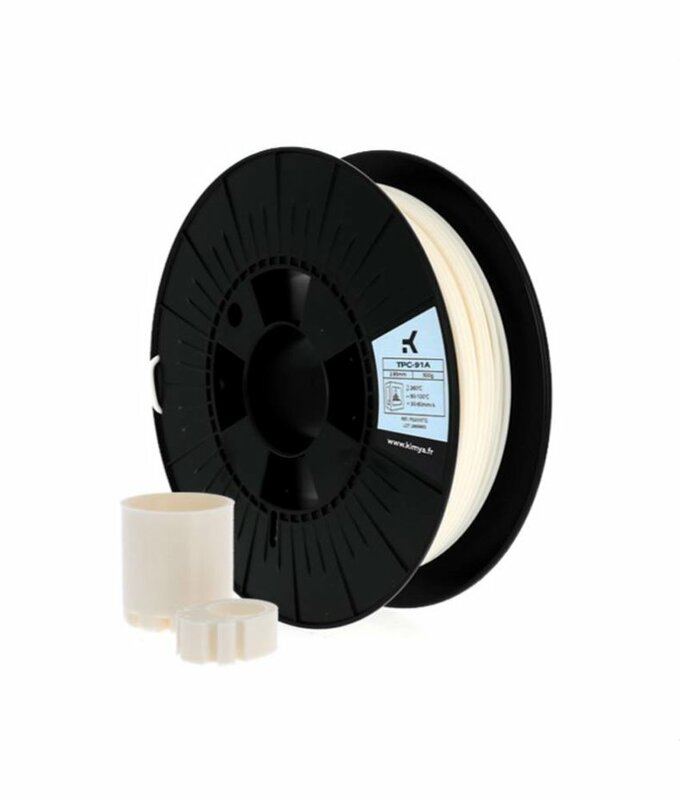 TPU-92A OWA Filament offers the possibility to print flexible objects and resists to different solvents. 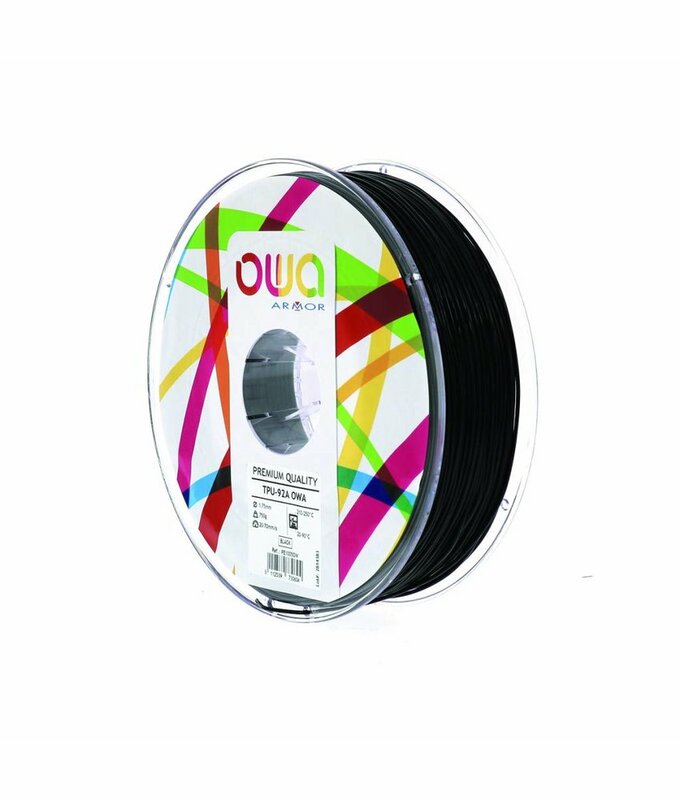 OWA filaments are made from recycled materials. The ABS ESD-R is ideal for applications that require protection against electrostatic discharges. Only available in black. 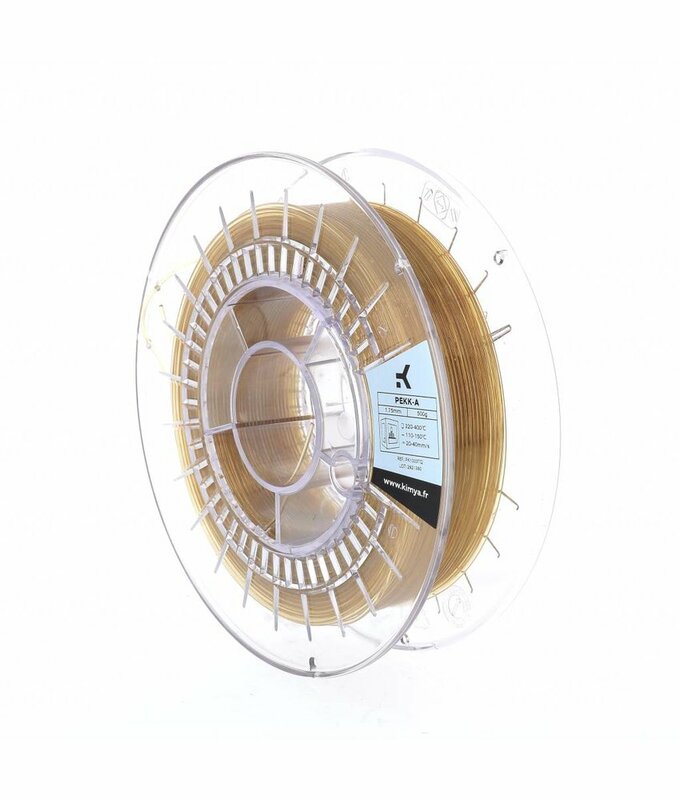 ABS KEVLAR has been designed for 3D printing by a precise formulation of aramid fibers into ABS materials. PLA-LIN is a bio-composite formulated from PLA and natural reinforcment: flax fibers. 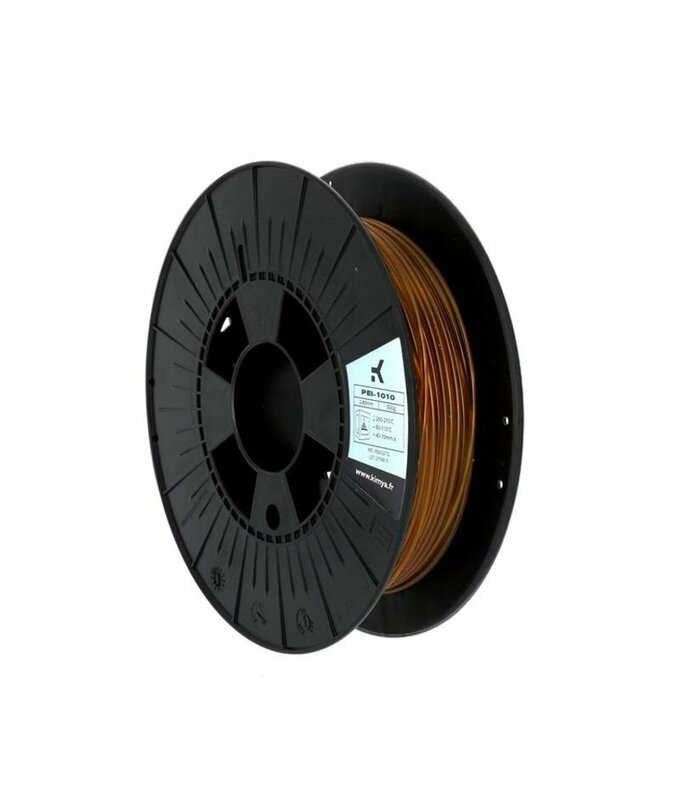 The PEKK-A filament is intended for technical applications requiring a high resistance to temperature (up to 260 °C). 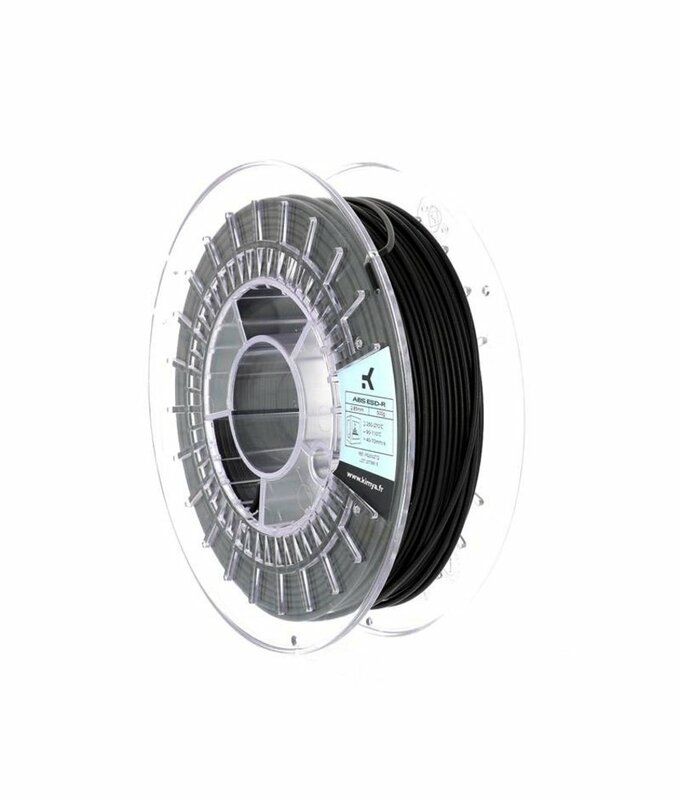 PEKK CARBON FILAMENT is easier to print than PEI or PEEK. It is designed for high technical applications. Firmly convinced that forward-thinking businesses should not wait for changes in regulations, but stay one step ahead, ARMOR embodies this change for industry and for environment. ARMOR has built itself up through a series of technological innovations: carbon paper, fax paper, inkjet and laser cartridges, thermal transfer, 3rd generation OPV (organic photovoltaics) film, current collectors. With Armor 3D, the group is again wagering on the future by furthering research in materials designed for 3D printers. In 2015, the Armor Group created OWA, the first organized recycling and beneficiation method guaranteed from end to end applied to laser printer cartridges. It is an industrial first, a real choice, led by a team resolved to carry through its convictions and its core values: make a success of the circular economy and not wait for a legal or administrative framework to engage in it! The OWA range now includes a range of PS filaments for 3D printing designed from the perspective of materials recovery and waste reduction.